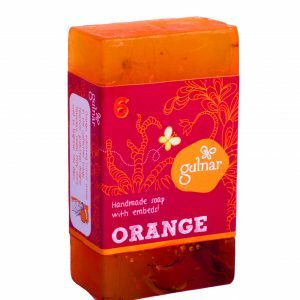 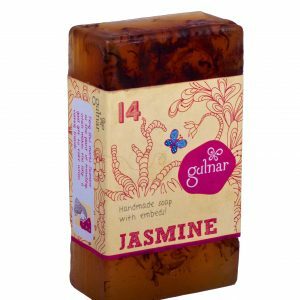 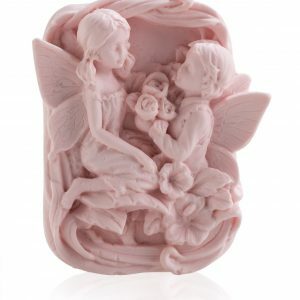 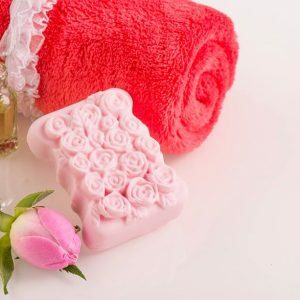 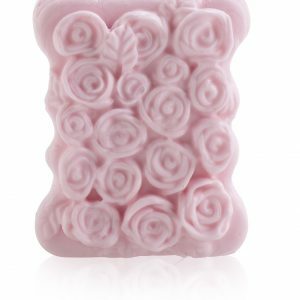 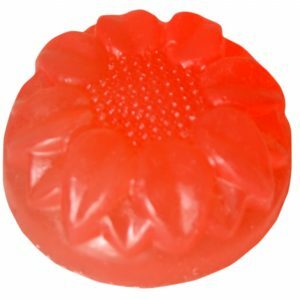 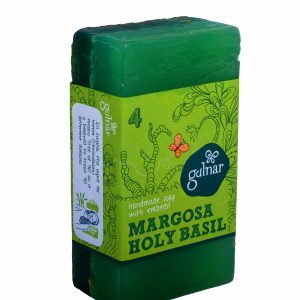 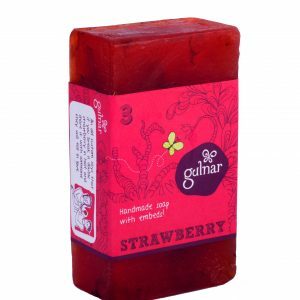 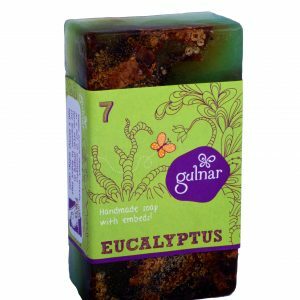 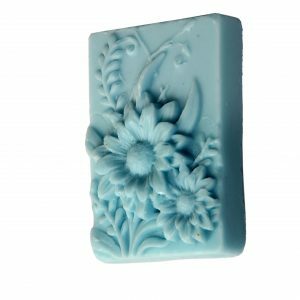 Soap to indulge in and to flaunt! 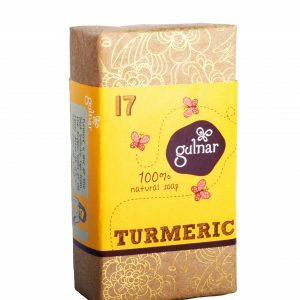 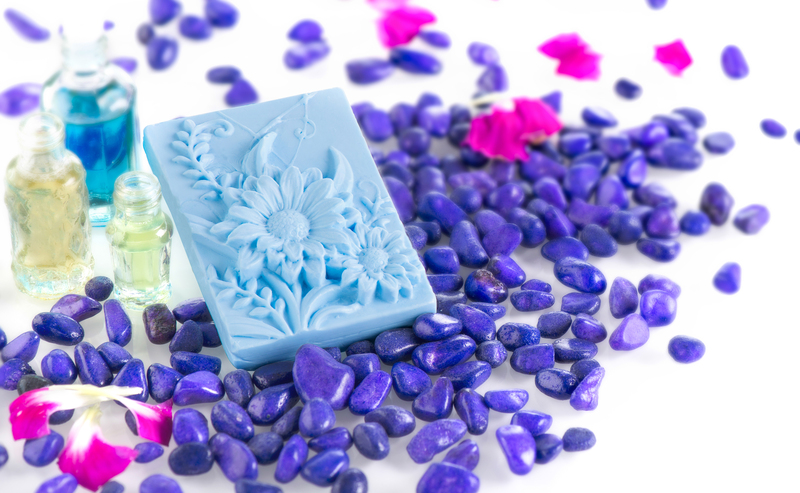 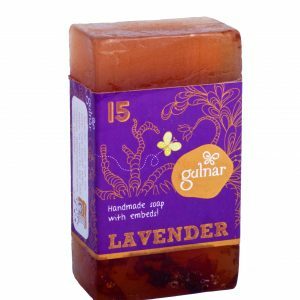 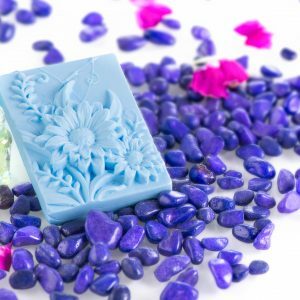 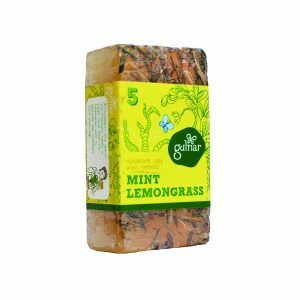 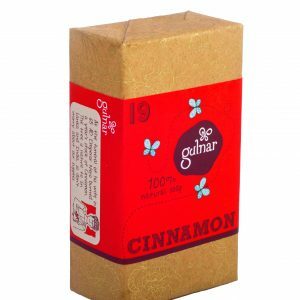 This beautifully designed soap contains delectable fragrance oils along with Glycerin and Vitamin E. Lavender oil provides for a refreshing aroma. 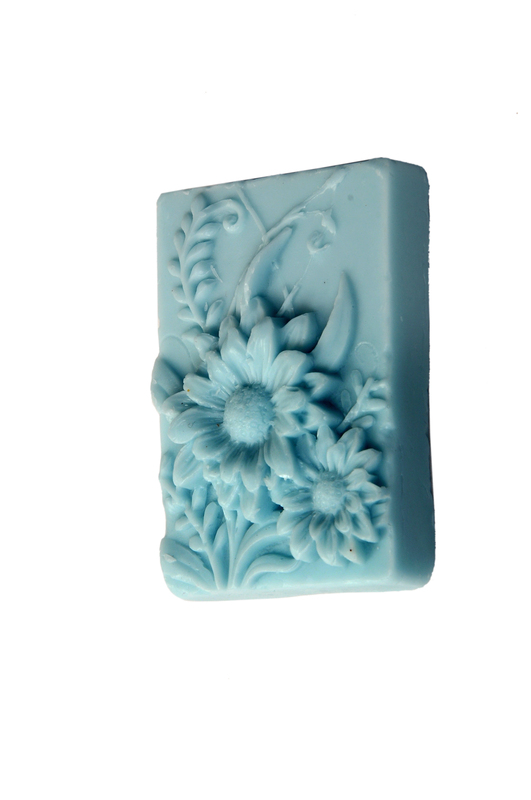 It will leave your skin feeling refreshed and moisturized.